The YET cast will use interviews, , comedy, and conversation between the two co-hosts to discuss issues, that positively and negatively impact both political, and religious bodies. The podcast will also empower you with actionable solutions that will both uplift, and inspire you to be the agent of change in your communities. In this podcast episode, Daniel and Governor discuss boundaries, personal and religious. They examine this issue from their different points of view, and have interesting and on-point conversation. Why are boundaries important? Daniel speaks a little about this. Governor gives his views on when boundaries started to be de-emphasized. Daniel talks about his experiences as a young child in his community. His parents were swift to let him know if a boundary was broken. .4. Governor grew up in a residential school. His first dorm was an open design. No real privacy. This brought about the need to create a mental space. This could go as far as creating a world of your own, a fantasy. As Governor got older, and moved up to a dorm with doors on the rooms, this mental fabrication did not change. Communication of boundaries and limits was not done. Daniel speaks on Yahweh having boundaries. If He has them, we should have them as well. We look at Job chapter 2, Leviticus chapters 9 and 10, and other situations where we see consequences of boundaries being violated. Daniel mentions how many in the Messianic body have mental issues. Governor thinks that this has lots to do with spiritual boundaries being violated. Governor explains using the example of a Ouija board. He speaks about an experience with one of these at school. Daniel and Governor both give three examples of their boundaries. They explain a little about why each boundary discussed is important to them. What does unity cost? Have we counted that cost? Daniel speaks on this issue. In this podcast, We have a message about Exodus 14. Everyone knows what happened in this account. It is famous. In this message, it is connected to our days and our times. This is our third, and last, part of the interview with Bishop Jackson Hayes Snyder II on this topic. We extensively discuss how you can find an exorcist that is reputable. We also have a list of some of those places you can contact to be evaluated. In this podcast, Daniel expounds on Genesis chapter 44. He explains the background in the last portion. How did Joseph end up in Egypt? What was his relationship with his brothers? Thee is so much in this little message. There is a challenge to us all at the end. May we be like Joseph. 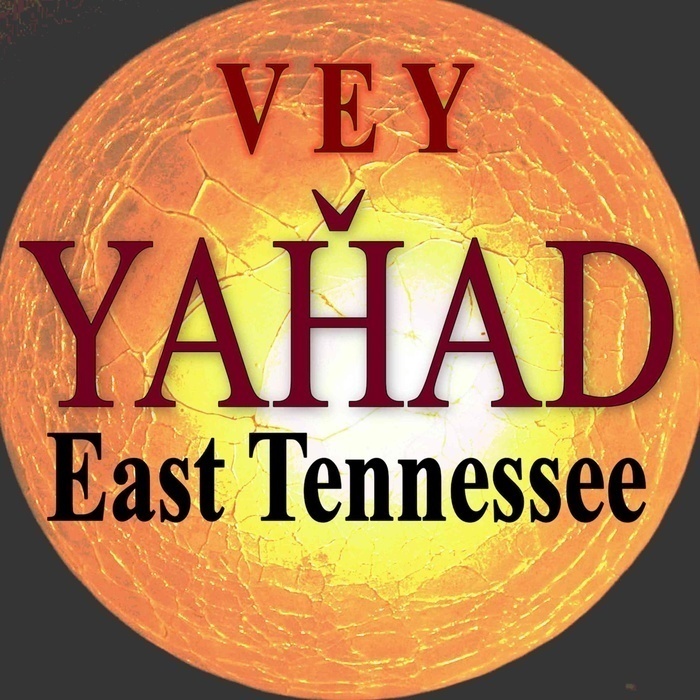 In this episode of the Yahad YET Cast, we interview Brian Newman of Hebrew Hearts Ministries. We discuss the manifold problems in HR (Hebrew Roots). These issues center on humility, lack of leadership, misassignment of individuals in the congregations, and mistrust. As painful as the issues are, the solutions will be likewise painful for us. We continue our discussion into the manner of dark angels, and how we might combat them. We interview Bishop Jackson Snyder. We ask him questions about his experiences with demonic entities, exorcisms, and possessions. We often believe that we have freedom, meaning freedom to do what we will. In our walk with Yahweh, we have the freedom of responsibility. He gave us things to do, to obey, to observe, and we have that privilege to do as he commands. A panel between two bishops and two elders, wherein we discuss identifying the spirit of rejection and give solutions for dealing with this spirit. We look at the social, spiritual and psychological aspect of this issue. What is divine order? Is it what we have been told it is? Bishop Regesh speaks to this and more.